WhatsApp took its own sweet time to introduce end-to-end encryption for keeping users’ data private – something that rival services offered a long time ago. But as it turns out, the service isn’t entirely secure as it still doesn’t do a great job of erasing your messages when you delete them. 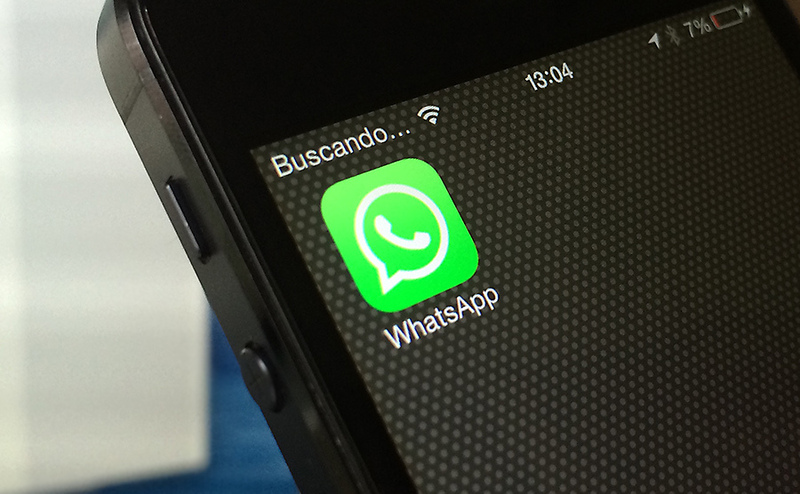 iOS researcher Jonathan Zdziarski noted in a blog post that deleted WhatsApp messages leave behind a forensic trace on your device, allowing anyone with physical access to your phone or backups of its data in the cloud to retrieve your conversations. In addition to being stored on your phone, these forensic traces get copied over to backups in iCloud and your desktop. And while iTunes allows you to encrypt your backups, you can’t do that with your data in iCloud. The risk is that law enforcement could order Apple to hand over your iCloud backup and retrieve your chat logs from it. Zdziarski says that it isn’t just WhatsApp that’s guilty of leaving behind a forensic footprint; iMessage does it too. The fault lies in the SQLite library used to build these apps, which typically doesn’t overwrite data until the previously used storage is overwritten with new data. Should you be worried? Given that the process of extracting your chat logs isn’t exactly a walk in park, there’s no real reason to panic. But if you’re concerned about having any of your chat logs lying around, Zdziarski recommends using a strong backup password for your phone using iTunes, and keeping it out of Keychain. In addition, you’ll want to disable iCloud backups as they aren’t encrypted and could be accessed with a warrant. You can also delete WhatsApp every once in a while to flush out old chat logs and reinstall when needed.